We don’t simply rely on third-party feeds or automated data collection. Our human operatives and researchers provide real-time intelligence and analysis that traditional providers can’t deliver. Protect your perimeter from external threats. VigilanteATI uses multiple assessment techniques to continuously monitor and identify your areas of exposure so you can bolster your defenses. Hackers collaborate in highly restricted forums, but we’ve spent decades cultivating trusted personas to engage as part of the community. By tracking hacker activities, we have the access and knowledge to alert your company to emerging threats so you can act preemptively. If your data has been breached or exposed, swift action is key. Our rapid intelligence not only provides key insights into real-time risks, but helps you take decisive action that may be the difference between protection or exposure. Simple information isn’t enough — VigilanteATI’s targeted intelligence is the backbone of any strong security plan. Our team of experts engages with the dark web for specific attack indicators and provides advanced intelligence reports on compromised data, bad actor attributes, and client-specific threats. We warn your team of issues so you can take protective action instead of picking up the pieces in the aftermath. Most IT security teams lack the resources to track and understand underground threat sources. Because our researchers have long-standing cyber personas and frequently engage with threat actors, we have access to sources that others simply don’t. 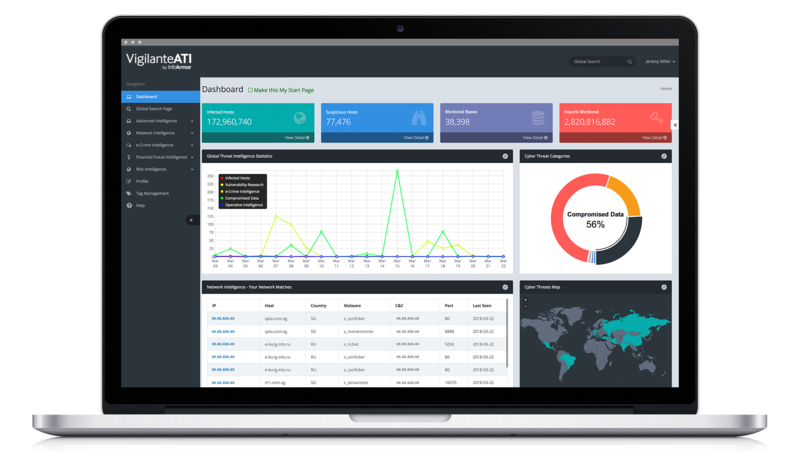 Our intelligence extends your team’s reach through the VigilanteATI platform, delivering actionable real-time alerts specific to your organization. VigilanteATI continuously scans the underground economy, closed-source communities, open-source solicitation and engagement venues, and malware logs to spot compromised user data and information. Our pre-emptive vulnerability intelligence monitors your physical and cloud-based network to identify common vulnerability and exposure (CVEs). This allows you to head off potential exposure before it’s exploited. VigilanteATI’s eCrime module compiles threat actor communications from closed communities into one searchable database so you can monitor your brand in real time. 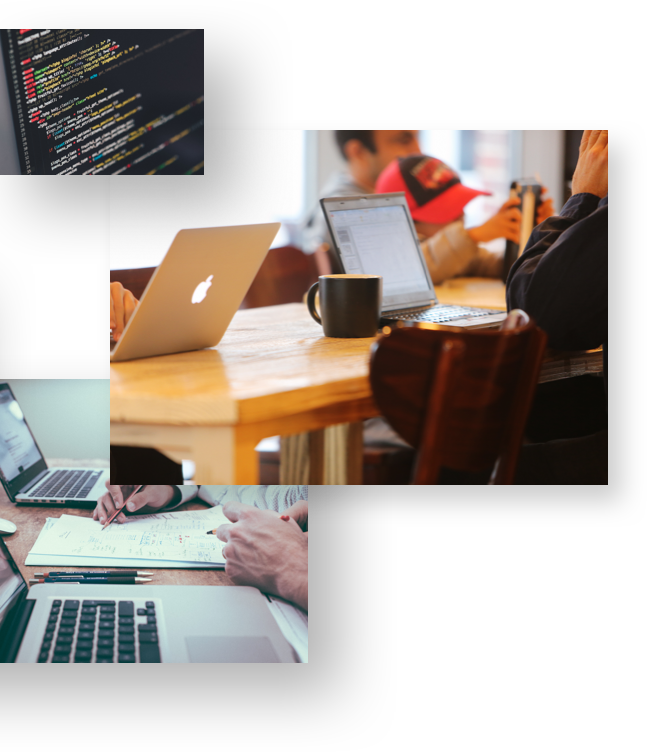 We also profile and catalog threat actors so that our team — and yours — can conduct analyses and identify attributes to specific threat actors. In 81 percent of breaches, stolen or weak passwords were the keys to access, and because many people reuse passwords, you may be vulnerable even if exposed data is years old. When bad actors infiltrate an organization, they can cause catastrophic business disruption and widespread fraud. InfoArmor’s team of elite operatives monitors criminal communication to gather intelligence and deliver actionable, client-focused attribution reports to security teams. We also aggregate and categorize this data to help you assess risks over time. Your exposure is no longer limited to your corporate devices — when people bring their own devices, network exposure increases while your security team’s visibility decreases. VigilanteATI monitors both network assets and specific applications like websites or URLs to identify infected devices, malicious access, and exposure to emerging vulnerabilities. "InfoArmor’s access is remarkable. Other providers talk about dark web access, InfoArmor delivers it."